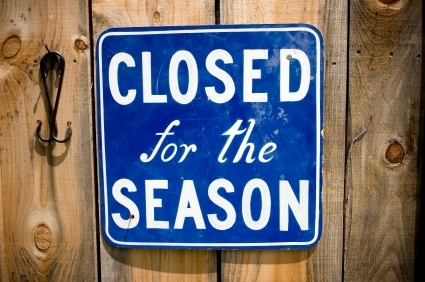 We will re-open at the end of April or beginning of May depending on Mother Nature. Have a fun and safe winter! ‹ Summer is Turning to Fall!